Nokia’s latest financial report wasn’t just candy and flowers, even though its stocks are looking good. The reason behind that is the fourth industrial revolution transition or the slow transition to the networks of the future. 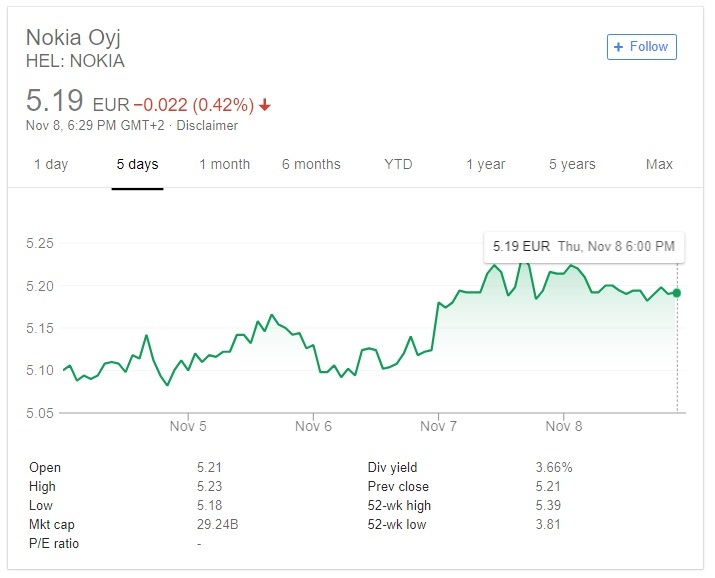 Nokia stated that 5G networks will stabilize its finances, and we can see it happening in the real time. The Finnish networking giant scored three separate jobs with the major Chinese operators, China Mobile, China Telecom and China Unicom worth 2.3 billion Euros. The job description is to ease up the transition of those big operators to the 5G networks. Nokia will deploy its technologies and services to enhance speed, reliability, and capacity in their fixed and mobile broadband networks across China. Nokia is really going to unleash the potential of 5G networks in China. 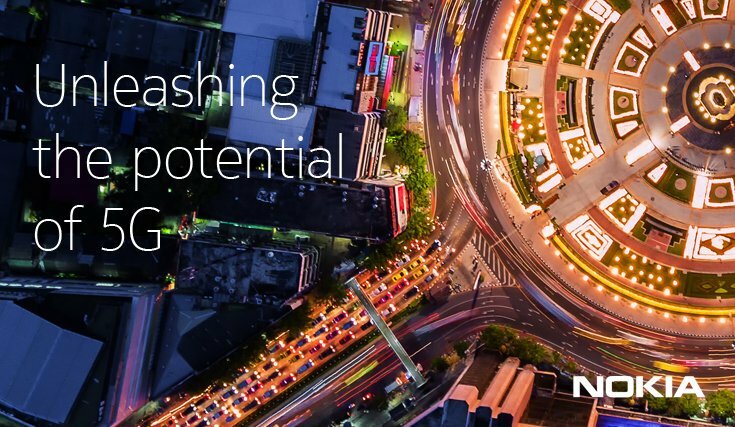 Nokia will deliver technologies and expertise across China for China Mobile: radio access, core, passive optical networks, IP routing and optical transport, SDN, network management, and professional services. Nokia will support China Telecom to improve country-wide 4G LTE coverage and hotspot capacity. Nokia will provide its end-to-end portfolio and solutions for China Telecom including FDD-LTE radio access, home CPE solutions, core routers, multi-service edge routers, and optics as well as its services expertise. Both parties will also enhance 5G cooperation and accelerate China’s 5G progress. Rumor: Nokia 3310 4G is coming soon?